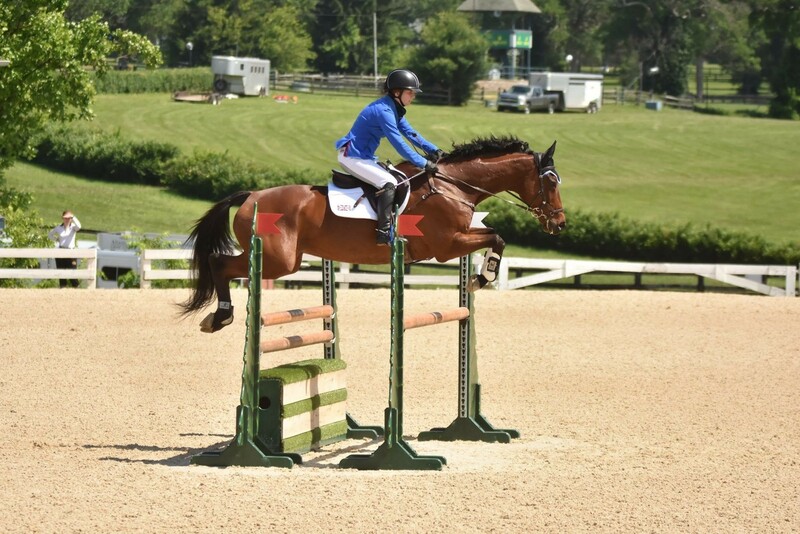 At Arenus, we value the health and performance of competitive equine athletes and proudly support the riders who care for them. 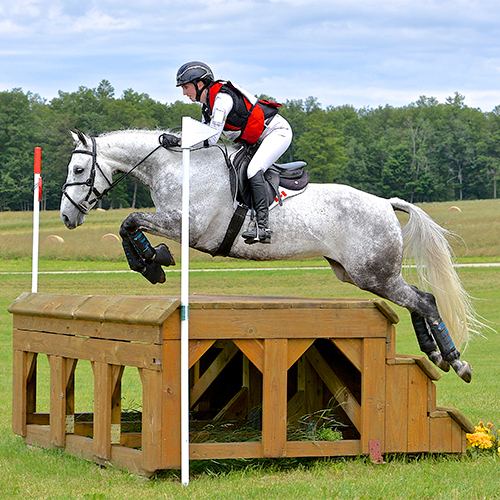 Arenus Ambassadors exemplify our vision, mission and values and excel at their given disciplines. 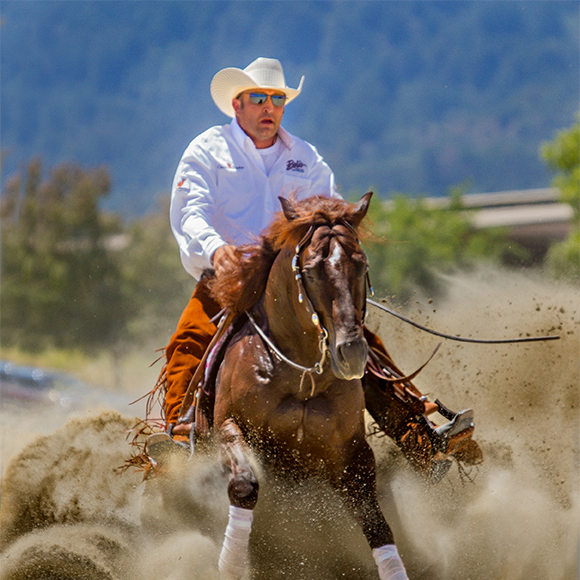 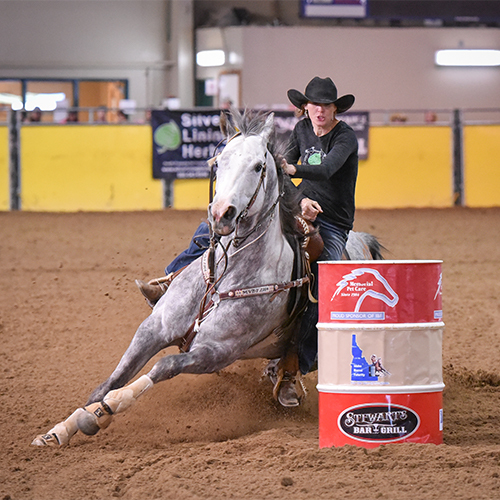 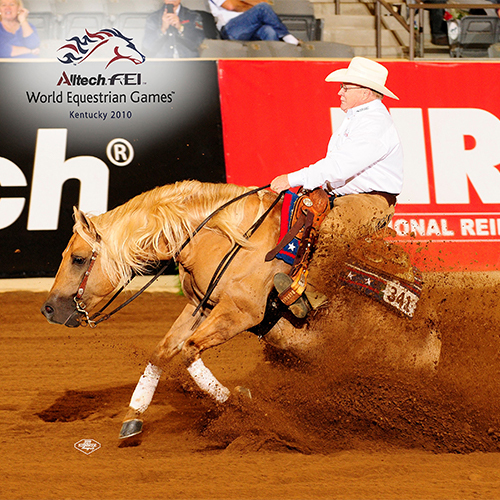 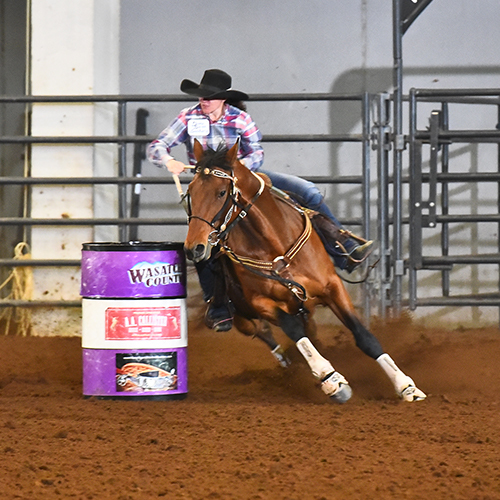 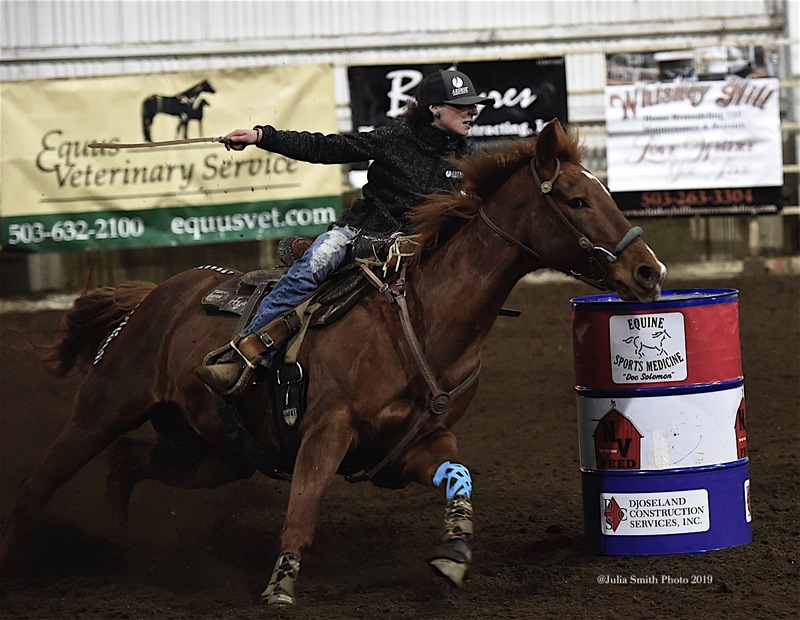 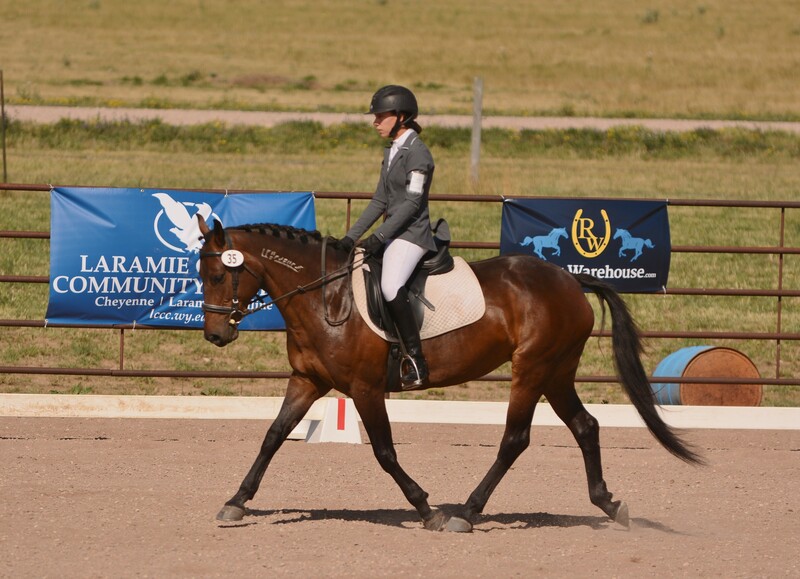 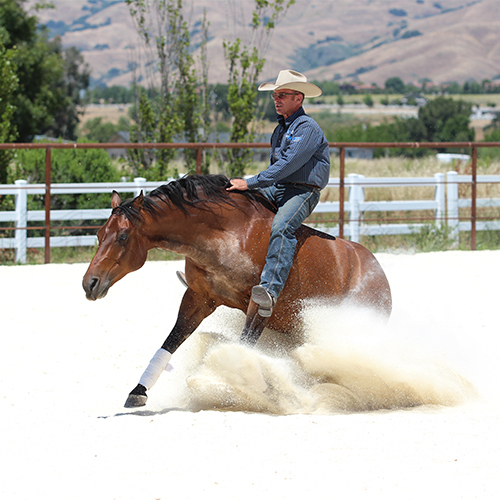 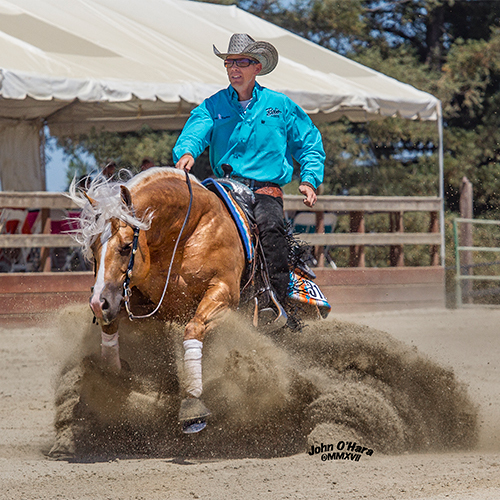 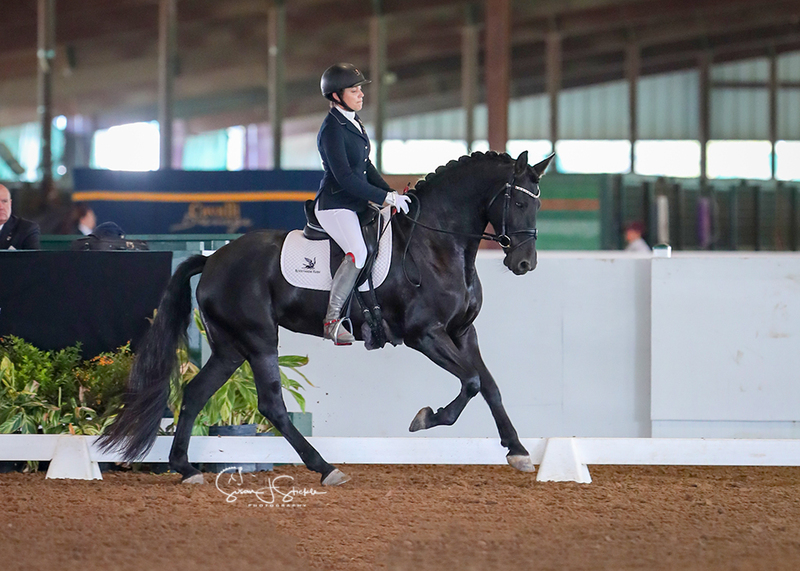 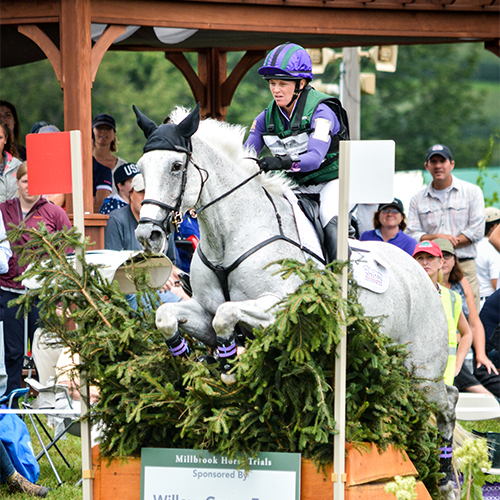 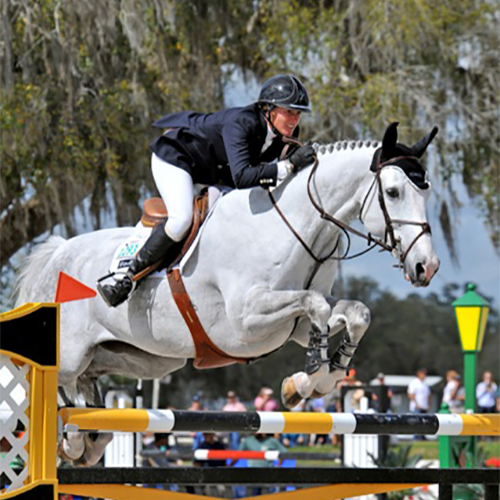 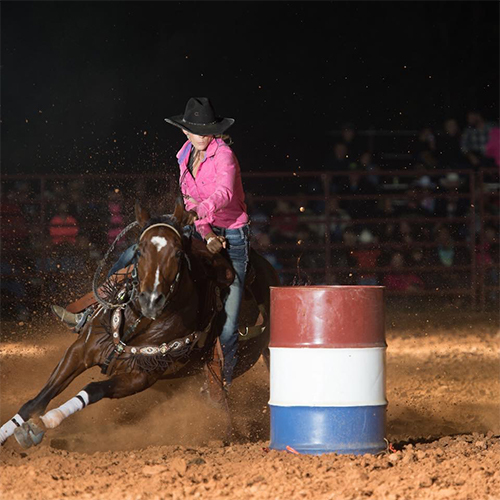 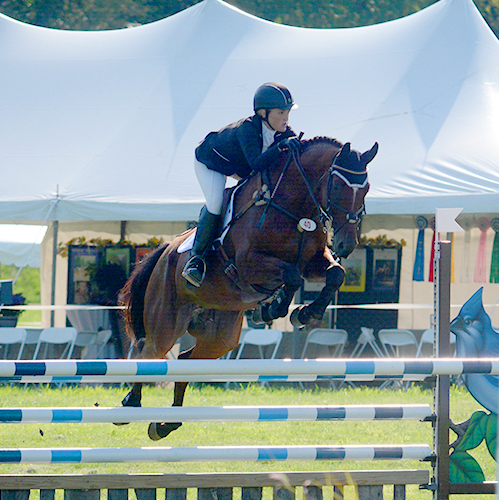 Each of these riders chose Arenus from the vast array of animal health products available prior to becoming an Ambassador because they simply work. 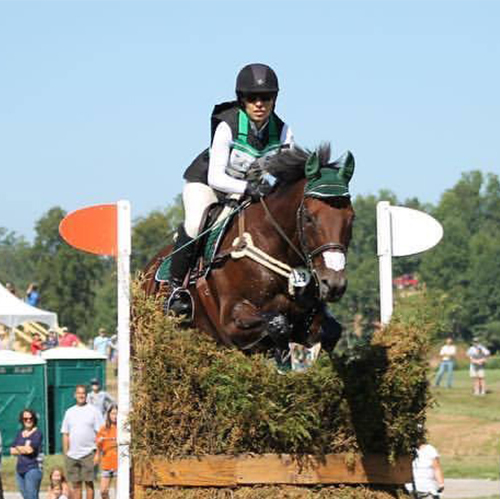 Read more about these athletes in their profiles below!